Social media is everywhere. Everyone wants to share the cool stuff they are doing with status updates, check-ins, photos and more. But there is no better way to brag about your awesome adventure than capturing it in true high definition video. 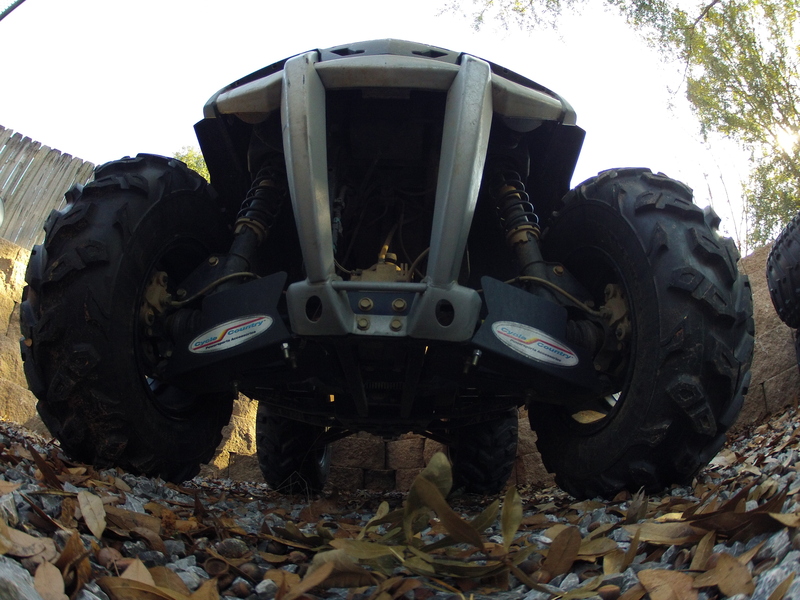 Enter the GoPro HD Hero2 camera. GoPro is no newbie to video capture. The HD Hero2 is the third camera release from the company, building on each one to produce a more feature rich product each time. We decided the HD Hero2 would be the perfect tool for the staff here at WeekendATV.com to use for future reviews so we picked one up amid the holiday shopping excitement. After a few rides we are not disappointed! First and foremost the HD Hero2 is a video camera. It is capable of videos modes in WVGA, 720p, 960p and 1080p. Each has multiple FOV (field of view) settings and FPS (frames per second). The still camera mode is pretty impressive too putting out 11 megapixel images. There are also some awesome still shot modes, like taking 10 photos in one second or taking a picture every half, 1, 2 ,10, 30 or 60 seconds. The lens design gives a fisheye effect to pictures and video. Perhaps the biggest seller for those of us that get muddy is the camera is completely waterproof down to 197′. 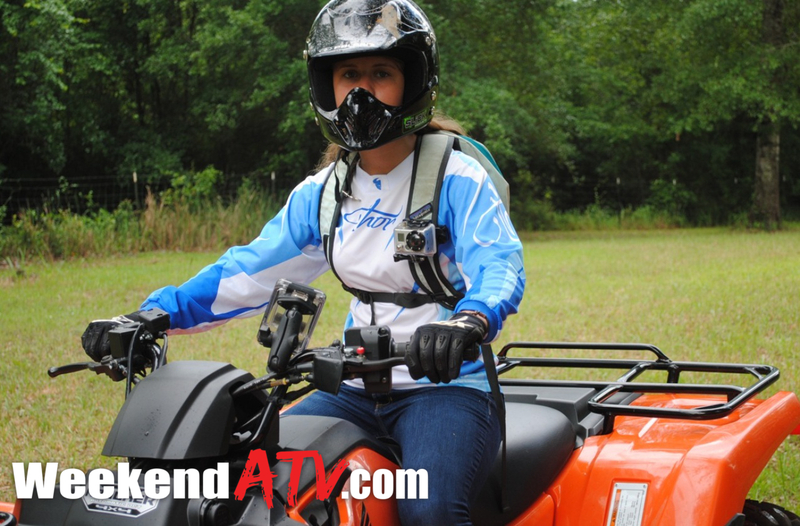 I don’t think there is an ATV snorkel kit yet that can test that so it should handle your riding grounds. There are also multiple mounts for the camera system so it can get almost any point of view you can imagine. 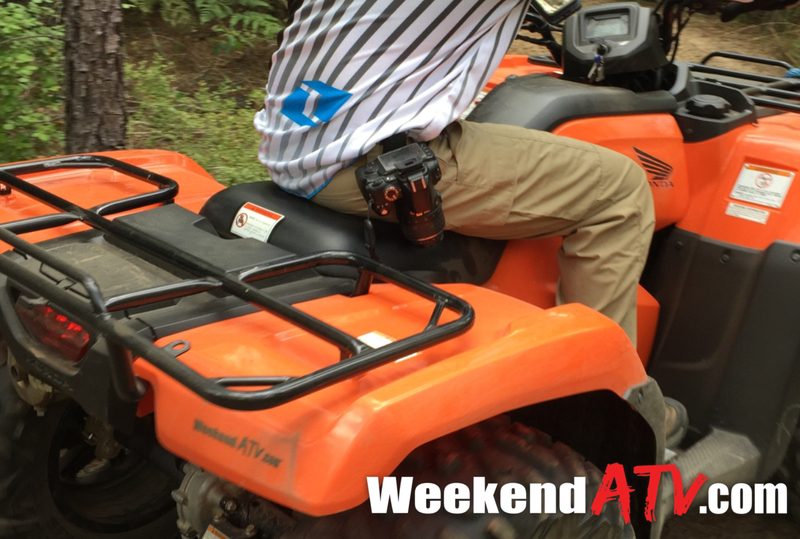 There is a helmet mount, a handlebar mount, a rollbar mount, adhesive mounts and many others to cater to both our industry and others. In our own tests we found out one thing quick. That old SD memory card you have laying around is not going to cut it. For good video quality you’ll need a Class 10 SD memory card as recommended by GoPro. Also, our test days all turned out to be cool, overcast days in the humid deep South. We found that the outer skeleton lens would fog up over time leaving our picture very cloudy. If we opened case the moisture disappeared immediately. GoPro apparently saw this issue and sells strips that help absorb the moisture. The final result is an awesome piece of hardware. 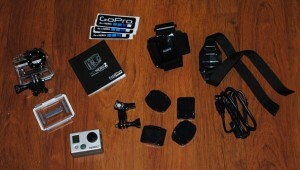 At an MSRP of $299 the GoPro HD Hero2 is perfect for capturing all of your adventures at a more than reasonable price, Also surprising is the reasonable price for the different mounts. Overall expect your investment to be around $400 between the camera, SD card and a mount or two. You won’t regret it. For more information visit GoPro at GoPro.com. 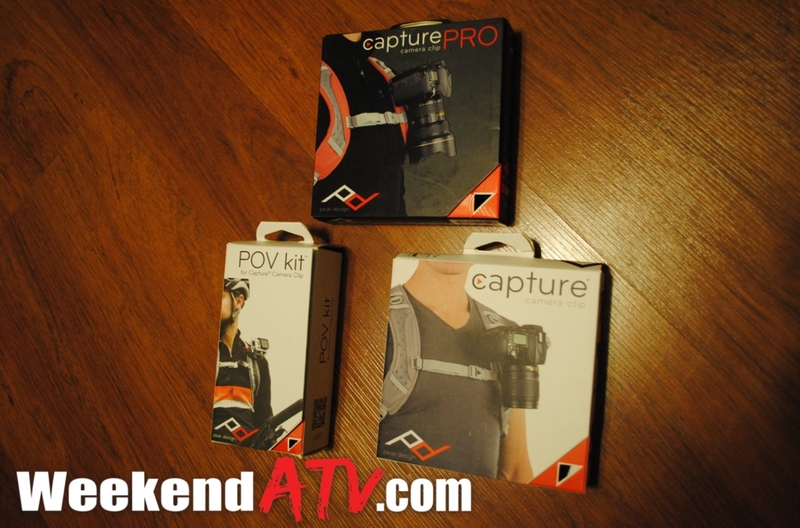 Stay tuned to WeekendATV.com for a lot more videos made with the GoPro HD Hero2.